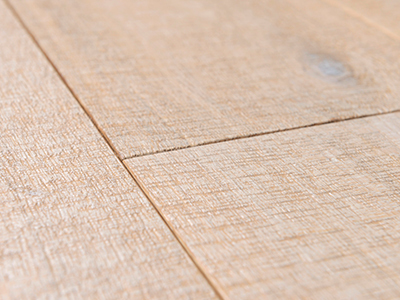 Wooden floor finished with UV oil, during the production it is stiffened by UV rays. The oil permeates the wood and closes pores in it. Additionally on its surface it creates the structure similar to the structure of varnish. The advantage of floors finished with UV rays is the high quality of the surface with a high mechanical durability. The surface is resistant to dirt and easy to keep clean. 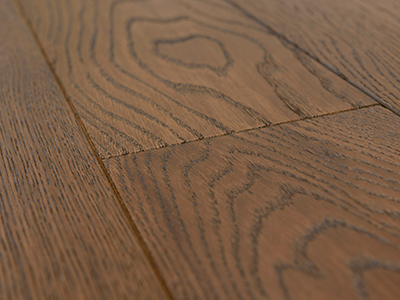 The wide range of floors finished with natural oils with an abrasion resistant silicon coating. Floors easy to keep clean, friendly for the enviroment. Localized repair is possible. 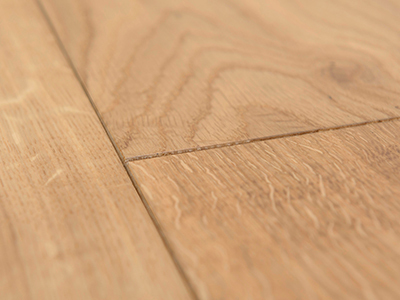 Floors finished manually, characterised by a high quality finishing. Their color gives a unique and individual character to every room.